The primer that does it for me. When you have an oily skin like moi, it's important to prime your base if you want your makeup to stick on your face a tad bit longer than just couple of hours. 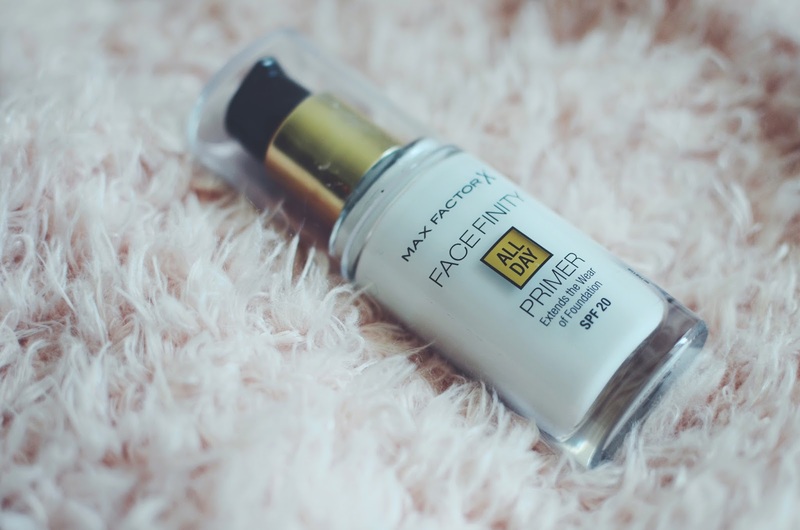 I've been using this MaxFactor primer for months now and I can't imagine my daily makeup routine without it anymore. The other day, when I was in a hurry, I forgot to put it under my foundation and in the middle of the day I didn't understand why did my makeup, the same one I did every day for the past week, was now sliding off my face? Until I remembered what I had forgotten to do. So the primer does work! I like how this primer doesn't feel too sticky and isn't too thick. And let's not to forget the beautiful glass packaging with a pump. One and a half pump and I'm set for the day. 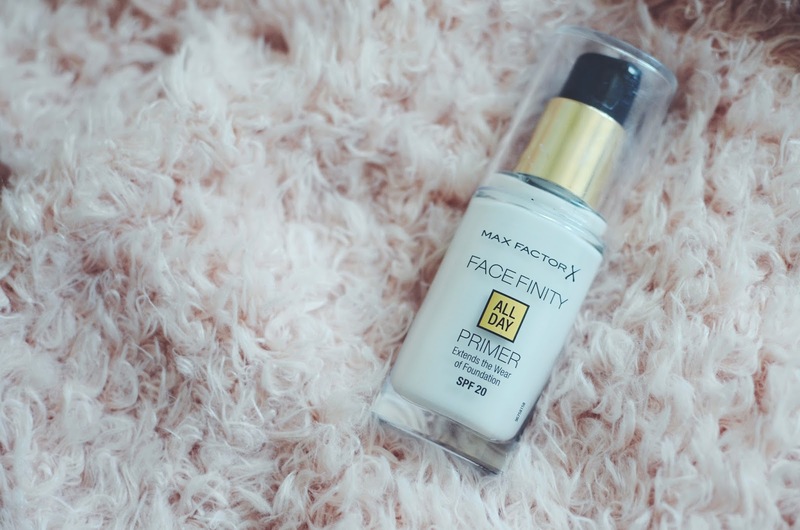 6 comments on "MAXFACTOR | FACE FINITY PRIMER"
Ir tiešām laba, man ļoti patīk :) kad beigsies noteikti iegādāšos nākamo. No NYX tev ir mitrinošā vai matējošā? Vai šo praimeri var nopirkt Rīgā?